After the death of her parents U.S. based Renu is called to India by her estate's lawyer to sign the necessary documents so that she can be the legal owner of her deceased parents' assets and the estate. Upon arrival there she find that the estate is manage by her uncle Bhagwati Prasad, his wife, assisted by his brother-in-law Mudkaate. For years Bhagwati has been embezzling the business money to meet his personal needs thus when the lawyer instructs Renu to scrutinize the accounts she finds 15 lakh rupees missing. As he cannot account for this he decides to sabotage parts from a speed boat and give it to her; a spoil and rude Renu accept to ride in it without knowing that she is heading for her dead. Fortunately for her she manages to survive albeit losing her memory; she then find herself in the care of a young bachelor Raja who has the responsibility of taking care of his 3 nephews. Meanwhile Bhagwati is all set to take over the estate when the lawyer informs him that the court has freeze all the cash, bank accounts and assets until such time Renu or her body is located. Time passes with Bhagwati informing his men to man-hunt for her; eventually luck favors him one day when he find out that she is still alive - Bhagwati then plan to murder her once again and this time he wants to utilize every resource to make sure she is dead. Regions are unavailable for this movie. 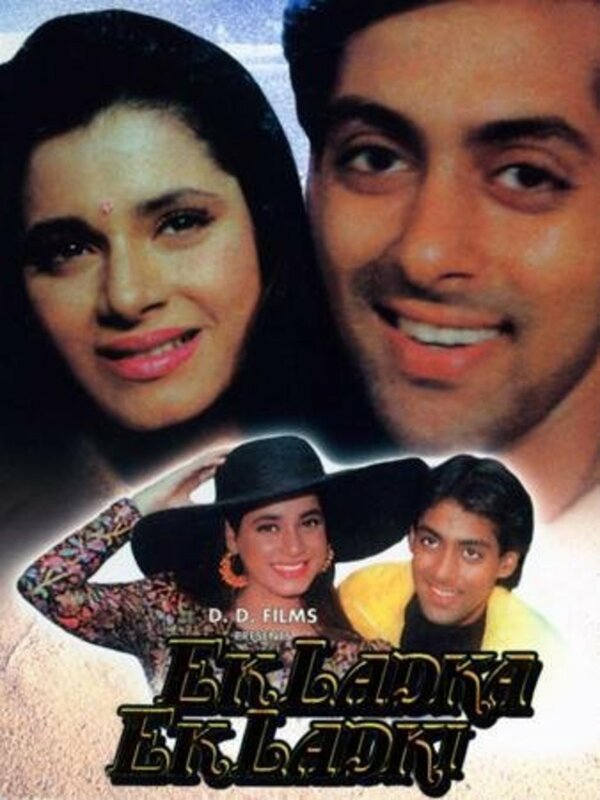 Click the "Watch on Netflix" button to find out if Ek Ladka Ek Ladki is playing in your country.